Lets go to the zoo!!!! Saturday we spent at our favorite (not so healthy) breakfast place and while we were there, I asked Machelle if she wanted to go to the zoo the next day..I already knew the answer, this girl loves the zoo! I was worried about her walking around that much because it is a very spread out zoo, but she did better than me! I was exhausted, but Machelle just kept on trucking! We walked almost 7 miles and she didn’t complain once. 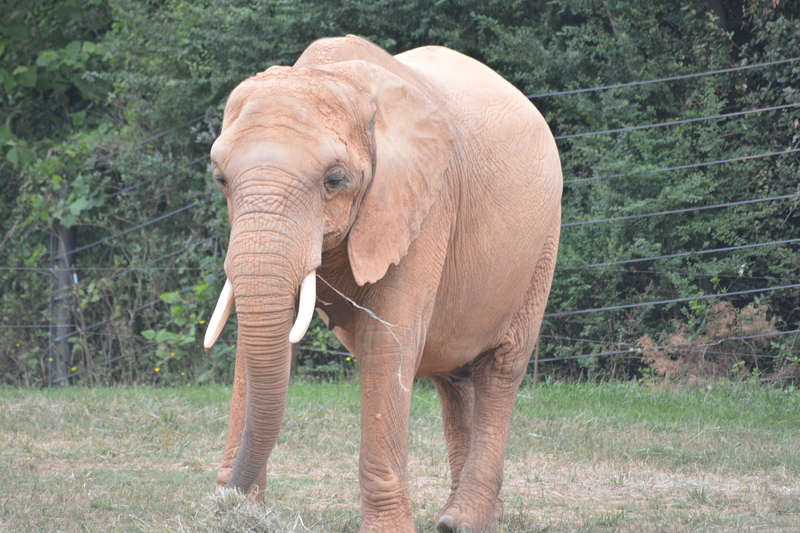 I got some great pictures of the animals and I think we are going to print one of the ones with an elephant and put it in Doodle’s nursery. 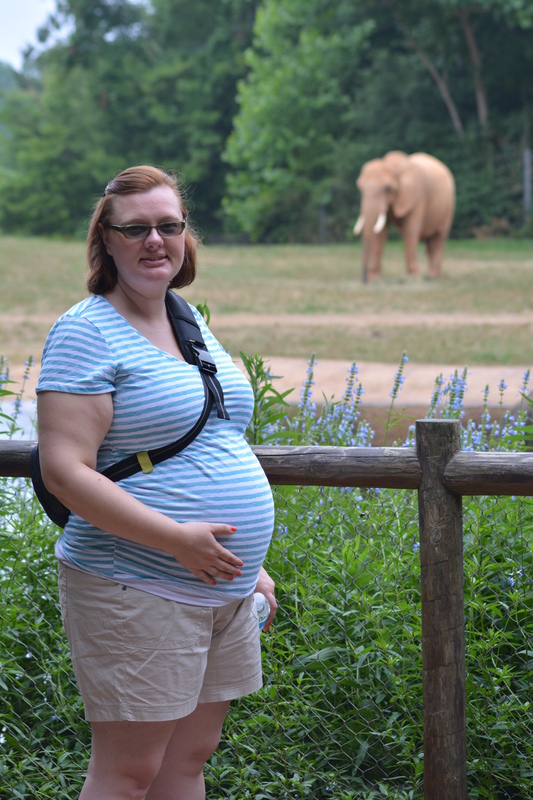 Apparently, going to the zoo while you are pregnant is the thing to do..there were tons of pregnant ladies there! I am not sure if I just notice them more now or if there were just more than normal, but they were all so cute! I may be biased, but I think that Machelle looks great! She looks so healthy and she has got that pregnant lady glow. She looks healthier than she has ever looked and looks so happy! I know she is happy to be able to feel Doodle’s kicks and jabs getting stronger and she likes the feeling of being pregnant. I can really feel Doodle’s kicks too and Machelle says that when I put my hand on her belly that Doodle calms down. I think she just tells me that to make me feel better and more connected with Doodle..but I kinda like thinking that I can do that just by touching her belly. I am so ready to see Doodle, I don’t know what to do. I have a countdown to Doodle’s birthday on my phone and we are at 92 days! That is so soon..it is 3 months until the due date. Time seems to just creep by and then fly by all at the same time. I am ready to be a mom..I am ready to watch this child grow up. It’s kind of mind blowing when you think about all of the things that your child could be. Doodle could be an astronaut, the president or anything that they want to be! No matter what, Doodle will be perfect..I am already biased about my child :-D.
My mother and sister are getting ready to send out the invites for the baby shower! They are so cute and my sister is taking the time to hand write all of them. She was worried that we would want them printed, but I think that it is sweeter that she took the time to write all of them. We are so incredibly fortunate to have parents and a sister who is excited that we are having a baby! Tonight is our 2nd to last birthing class and I’m going to be honest, I am going to miss it. It has prepared us (as much as possible) for Doodle’s birth and Machelle’s labor. I wish that I could take our instructor and stick her in my pocket when we get ready for Doodle to join the world. She is so knowledgable and I think that this was money well spent! It opened my eyes to things I didn’t know about and things I thought I knew about, but actually had no idea about. Machelle knitted the entire class baby hats (either pink or blue depending) and they are adorable! She made the pattern up herself. She’s going to be the best mom in the world (except for mine of course;-D) and I can’t wait for this journey to start with the 3 of us. I am a little worried about how the dogs and cat will be around the baby. I am hoping they will be fine, it will just be an adjustment. I guess I need to do a little bit of research on how to introduce your baby to animals..any advice would be much appreciated! I know tons of people have done it, so I know we can. If Doodle was born right now, he/she would more than likely survive..that’s mind blowing! I don’t want that to happen, it’s just kind of a relaxing feeling that we have passed that scary stage. We are so incredibly fortunate and I think about that on a daily basis. Alright y’all, I got to run! Y’all be kind to each other and yourself! I love reading your blog every week! 🙂 You girls are going to be great parents! We sent a blanket with baby’s scent on it so the dogs could get used to it. As for introduction, very slow and in short amounts of time. Even three months in the dogs come by for whiff of baby and keep moving. She is starting to notice them though so I think their interaction will increase. Looks like things are going swimmingly! A thought if you actually want someone really knowledgeable at the birth who is in your court, what about a doula? Some insurance will even help cover them, and if not, if you got the money it is DEFINITELY money well spent. I didn’t have one only because my wife is a doula. and I had my own two midwives. 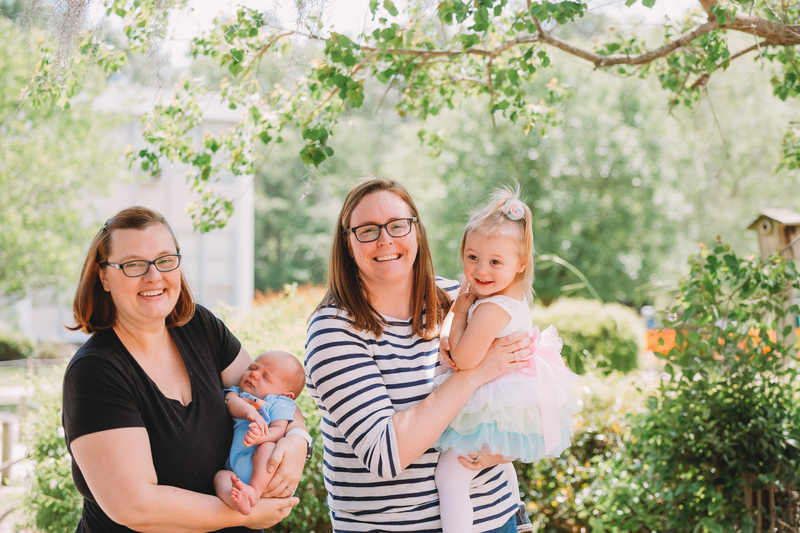 and a student midwife…But doulas have been shown to reduce rates of unnecessary interventions and are amazing supports for laboring women and their partners. As far as pets go, Victoria Stillwell has good info on her website about kids and pets, or she used to. It’s been a while since I checked. 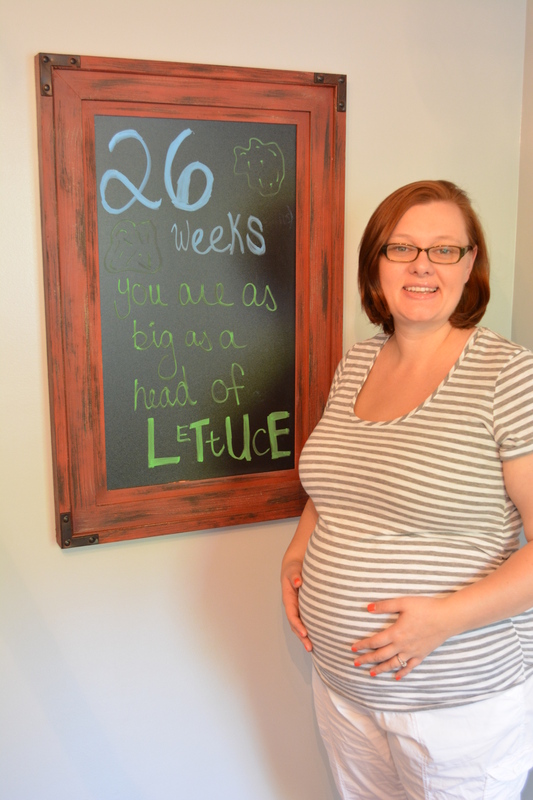 Next Next post: 27 weeks…on to the final trimester.